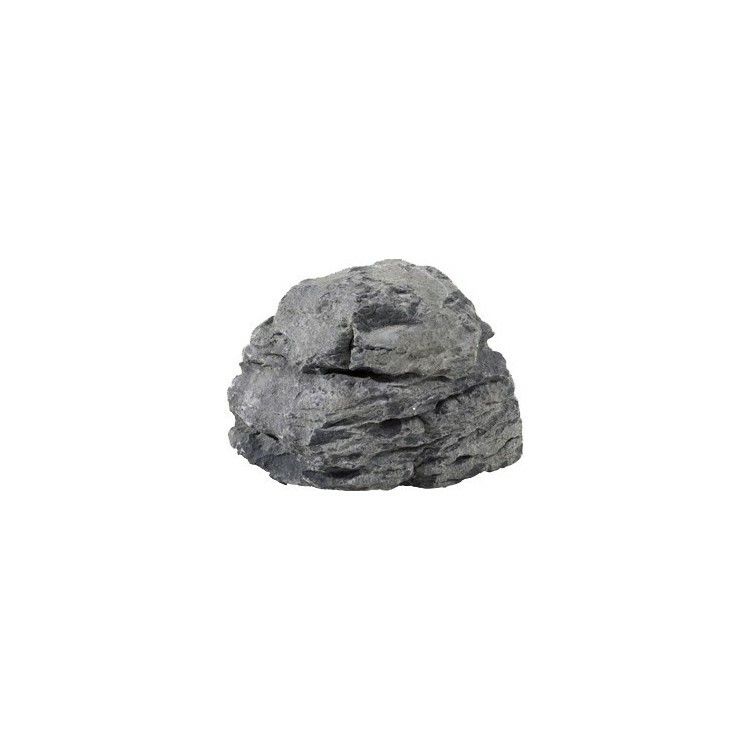 Our aged limestone rockery stones offer a weathered, grey angular feel that will add a rustic edge to any garden setting. 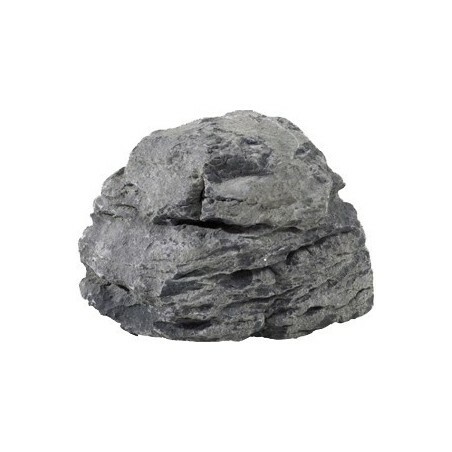 These limestone feature stones are available in a 0.5 tonne or 1 tonne cage. Call us to discuss your size requirements. 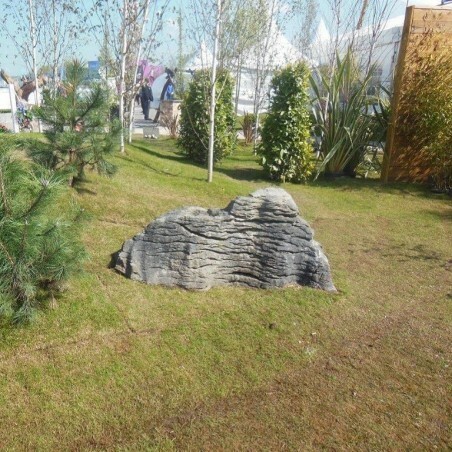 These are stunning water worn limestone rockery stones that will add textured charm to even the cleanest of landscapes. 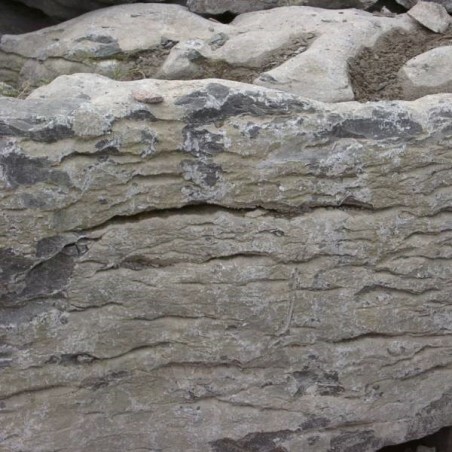 The material is a fairly consistent grey in colour, although the tones of some stones will naturally vary. 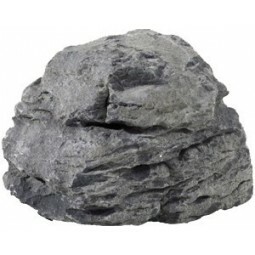 Aged limestone rockery has an eroded appearance, and therefore looks as though it has been around for hundreds of years; it will add sophistication and maturity to any rockery, water feature, or any other kind of centre piece in your garden.